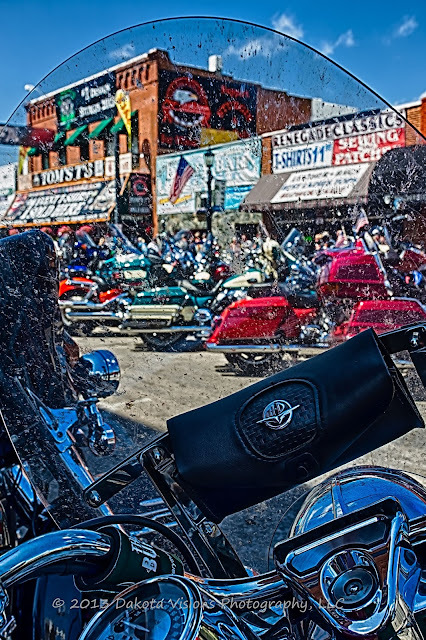 The Sturgis Motorcycle Rally has been going on since August 14, 1938 and has grown into one of the largest motorcycle rallies in the world. The Jackpine Gypsies motorcycle club originally held the event for stunts and races including the first "Black Hills Classic" which consisted of a single race with nine participants and according to legend, not very many more attendees. 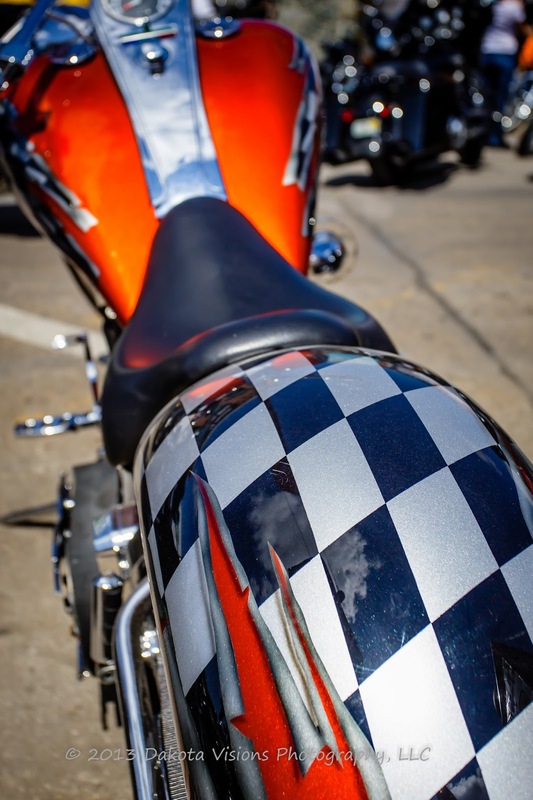 Over the years, this motorcycle rally has grown to include a hillclimb and motorcross races. The event has been held every year with the exception of a year or two during World War II gasoline rationing. The City of Sturgis calculates the Sturgis Motorcycle Rally brings over $800 million to South Dakota annually. Estimated attendance varies year by year, but can be estimated at somewhere around 400,000 - 500,000 people annually. The event brought in 633,000 estimated visitors for the 60th anniversary rally in 2000. The upcoming 75th anniversary in 2015 is expected to be the largest rally yet by most of those involved with the rally. While many trailer their motorcycles to Sturgis or have them shipped in via trucking companies with large multi-layered semi trailers full of bikes, a large majority of attendees ride their bikes to Sturgis. How can you tell who rode their bike to Sturgis? Well, the photo below gives the telling truth! "I rode mine to Sturgis" is a famous Sturgis T-shirt or patch available for purchase. 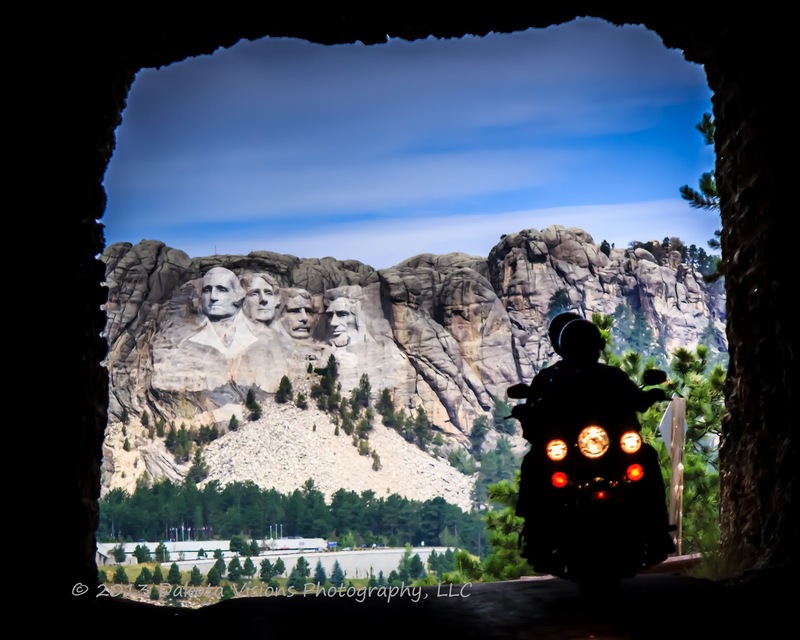 So once again, we bid adieu to all of the visitors from around the world who attended the 2013 Sturgis Motorcycle Rally and the Black Hills have already started getting ready for the 74th Annual 2014 Sturgis Motorcycle Rally. 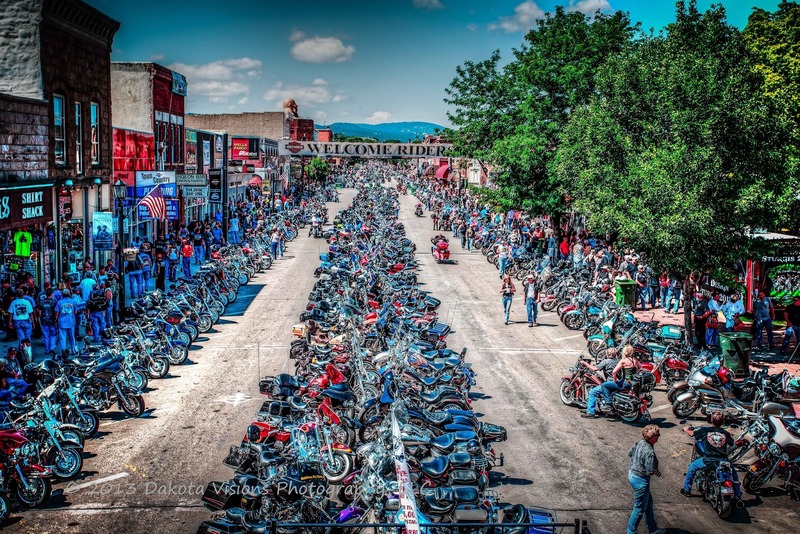 We hope to see you there, because - "This is Sturgis! Let's ride!"